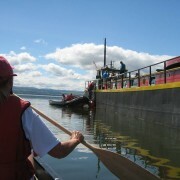 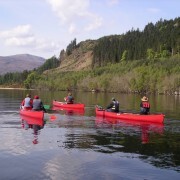 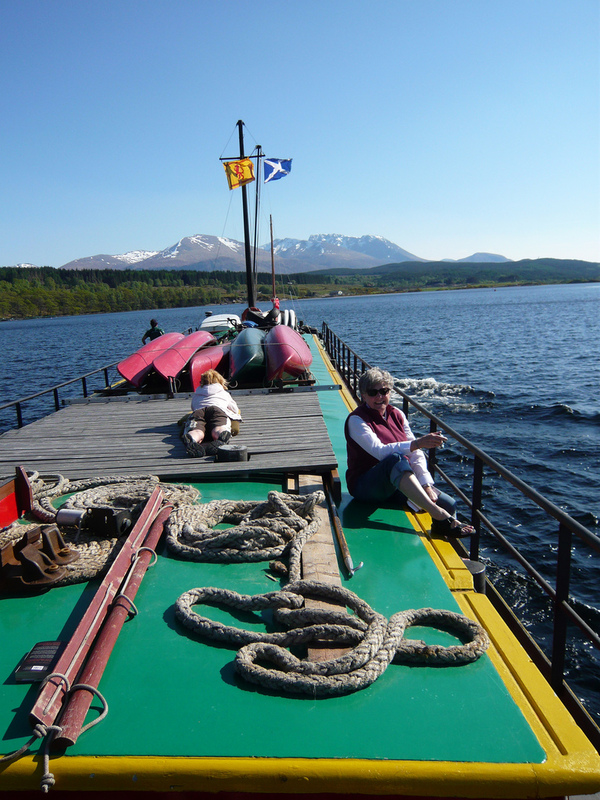 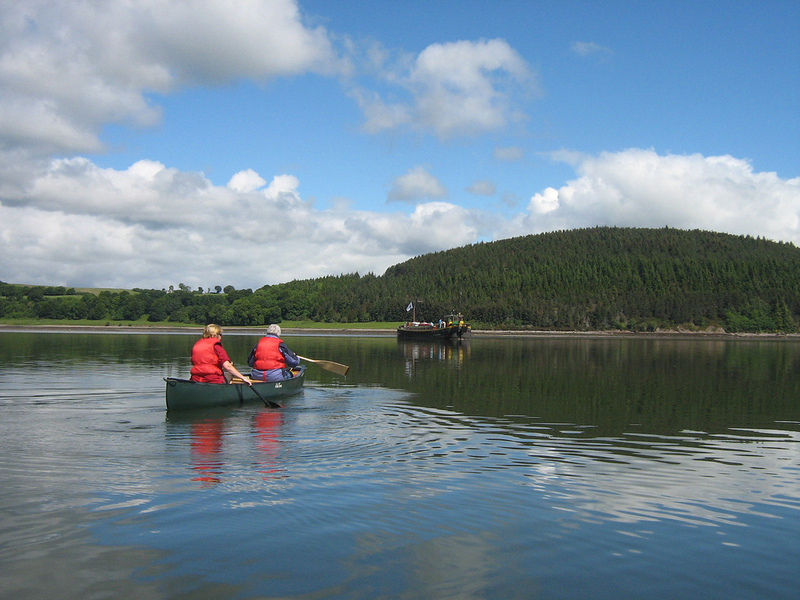 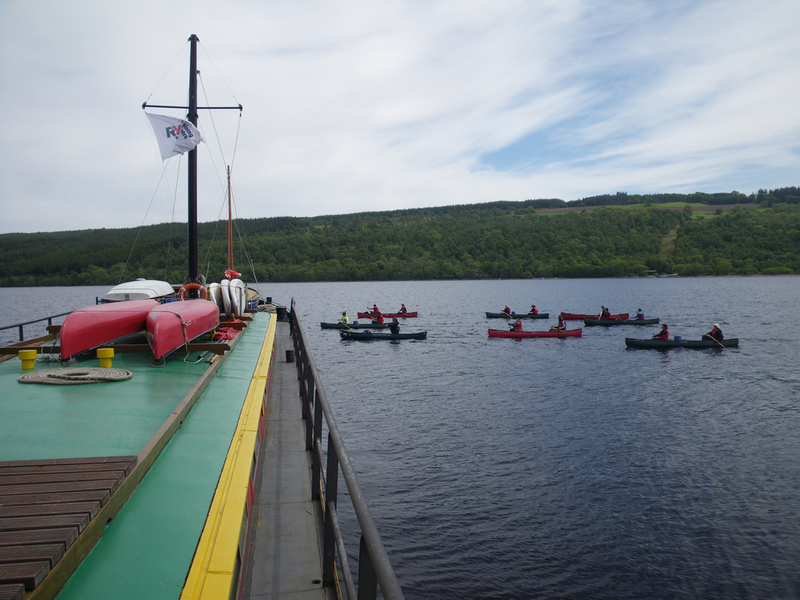 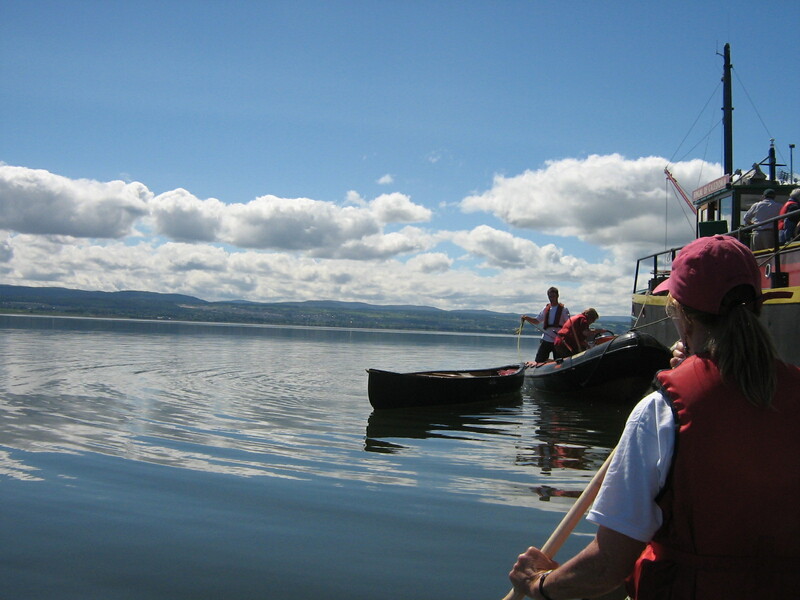 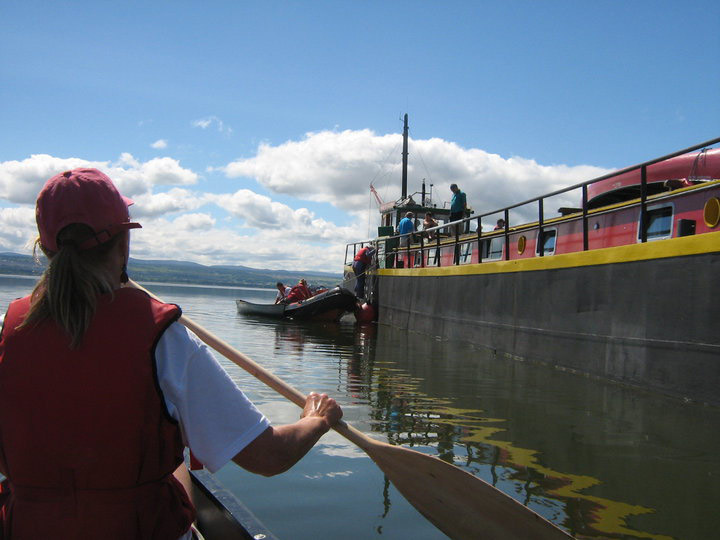 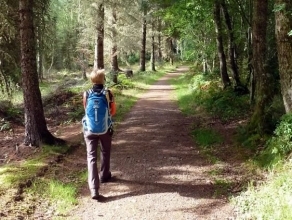 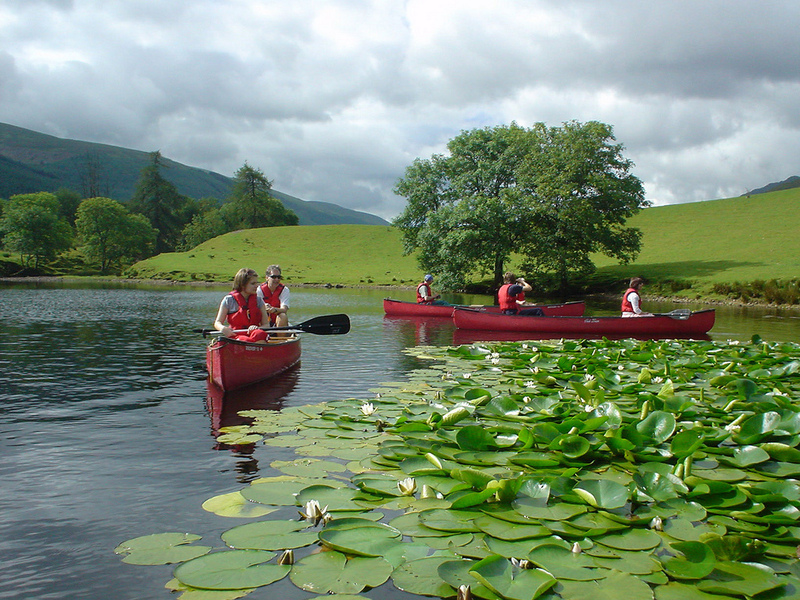 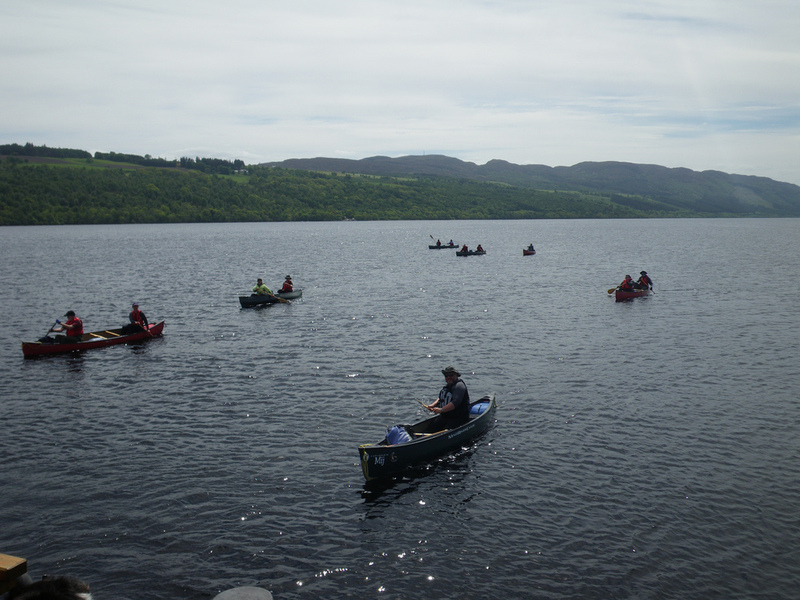 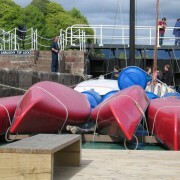 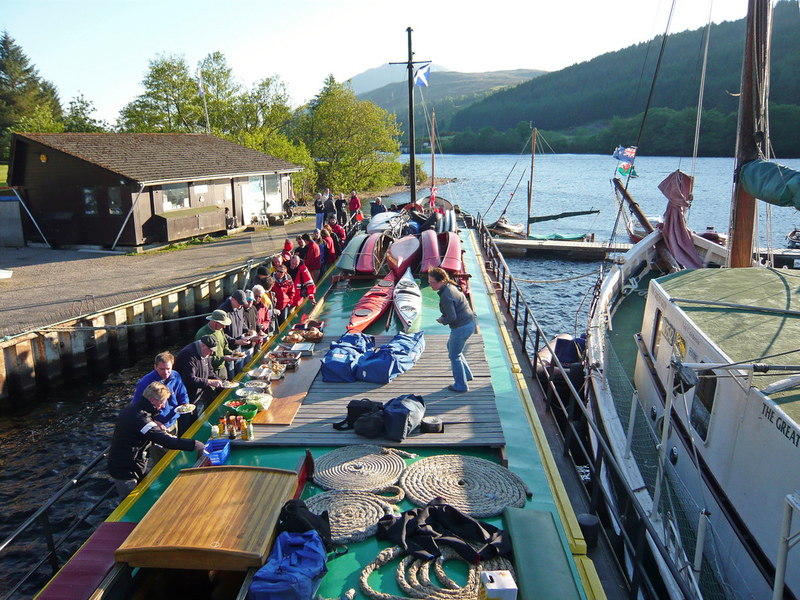 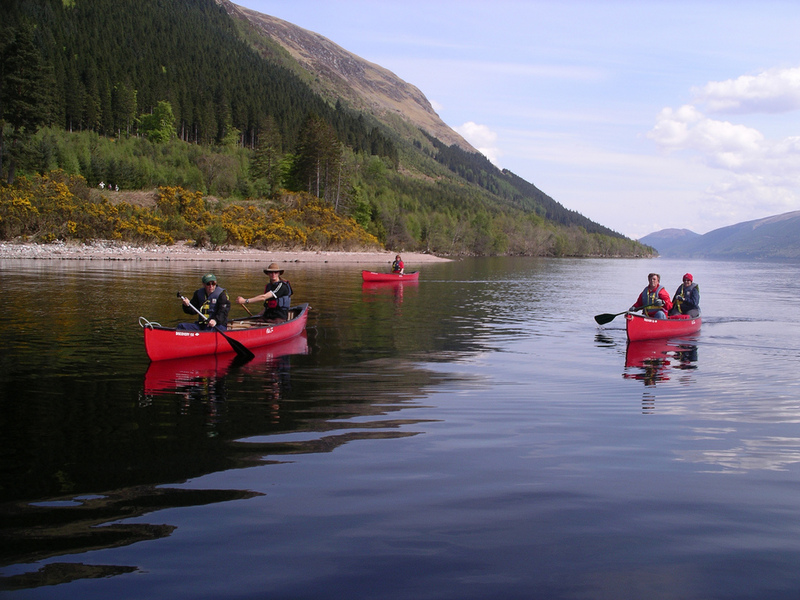 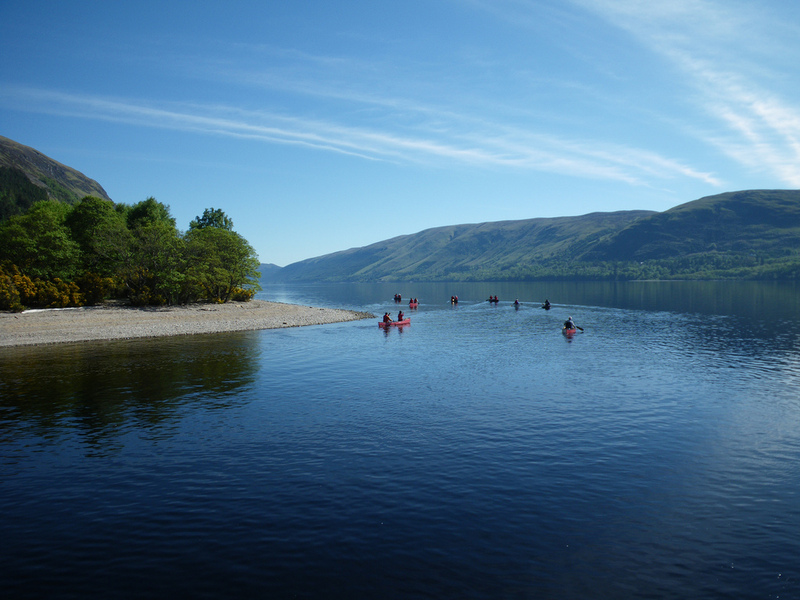 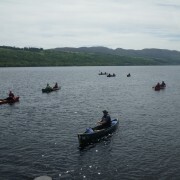 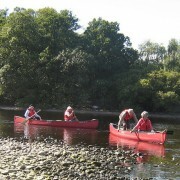 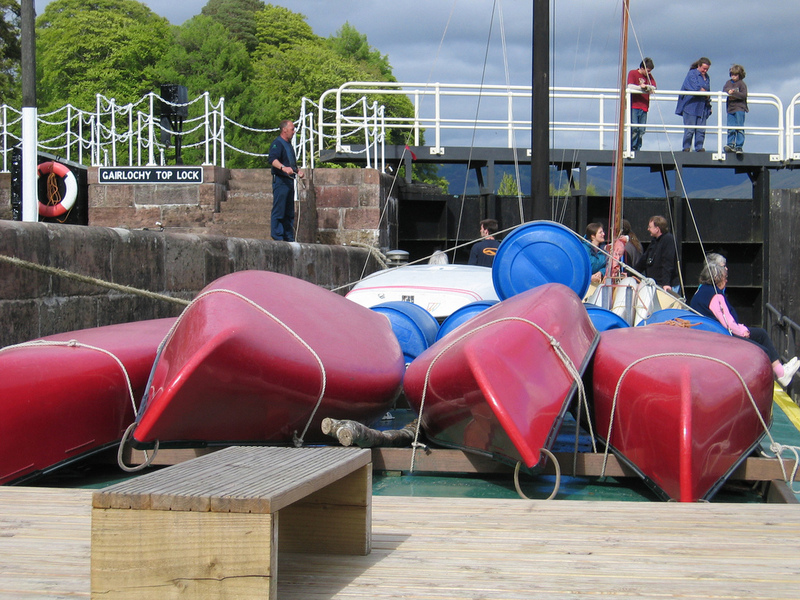 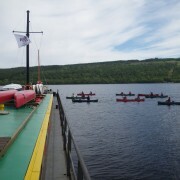 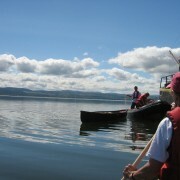 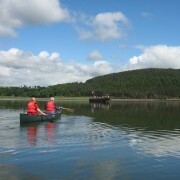 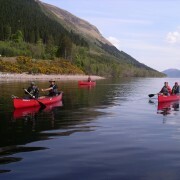 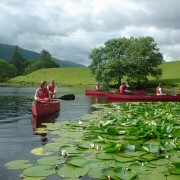 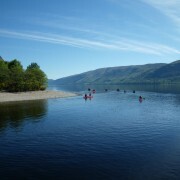 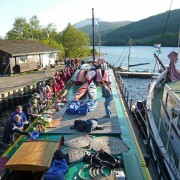 Canoeing is available on most of our weeks at no extra cost. 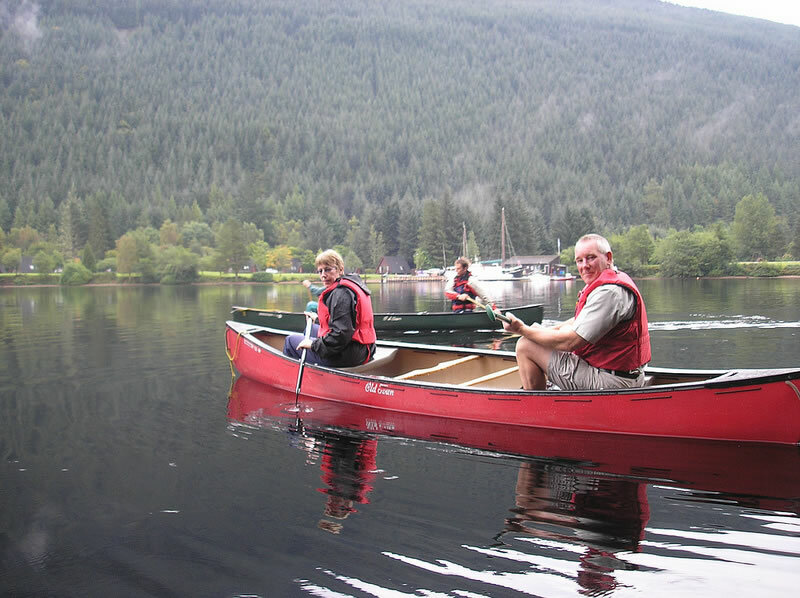 All canoe trips are designed for beginners on gentle sheltered water, with more open water options for the more adventurous. 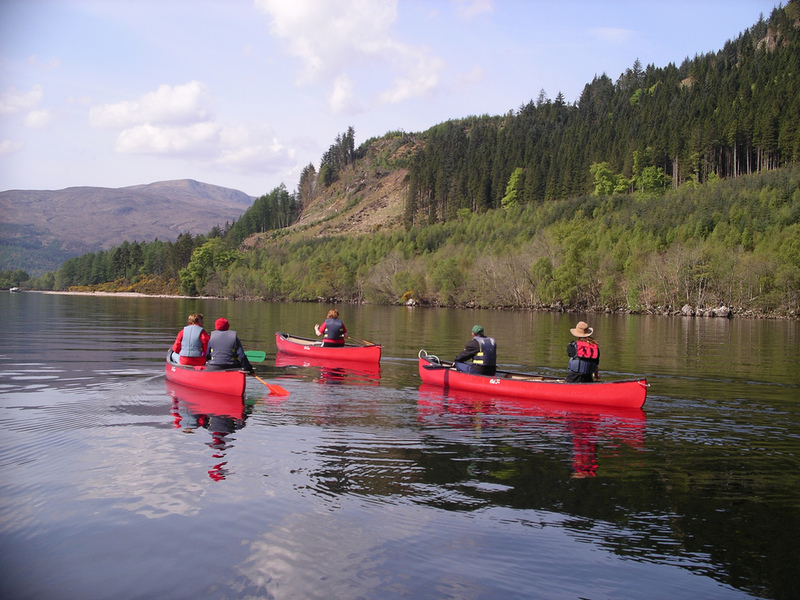 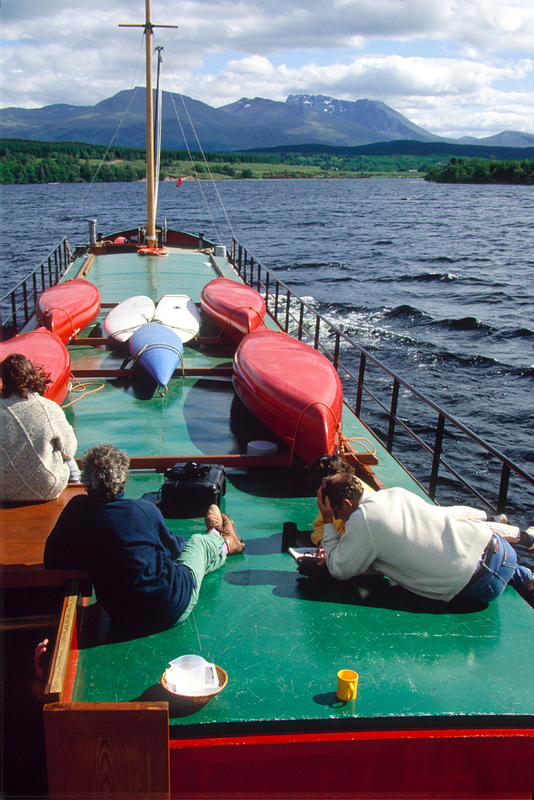 A friendly instructor is present whenever necessary and on occasions the day’s journey can be made by canoe if conditions allow. 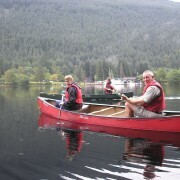 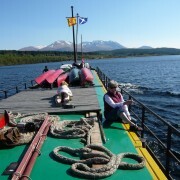 Canoeing can be tried on most of our holidays. 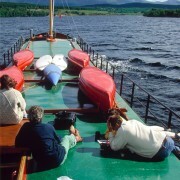 The Classic Cruise gives guests the most time to participate.